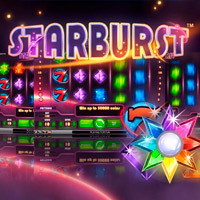 Starburst is a fabulous 5-reel, 10-payline slot from NetEnt software. It is colorful and simple, resembling arcade jewel games with its sparkling gems on the reels. 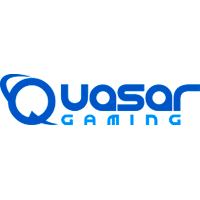 Its simplicity combined with the possibility of high wins is favored by many. Not everybody likes to play a complicated game with overly detailed symbols and skill-based bonus rounds, right? Not everybody likes to wait for a higher chance of winning that comes with triggering a bonus feature. 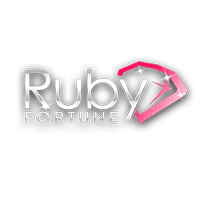 A great way to keep players excited is jazzing up their regular line wins, and that’s exactly what Starburst slot online is doing. 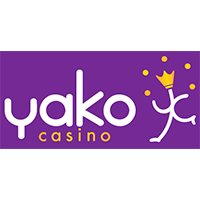 Why wait for some bonus wins when an expanding Wild (the Starburst symbol) can give you a decent win on any spin – and a reel respin as well? 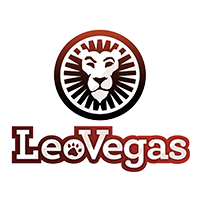 A game where wins go both ways and wilds expand can’t be boring – and thousands of online casino fans must be loving it for a good reason. 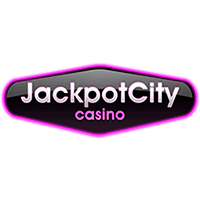 Anyway, you’d better see it yourself – no need to risk any money or sign up at an online casino. 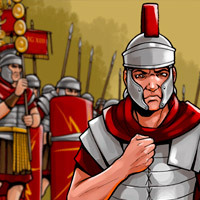 A demo version of this game is available at Slots Online Free gaming portal for you to try and see if you like it. 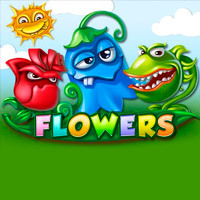 Anyway, The NetEnt Starburst slots machine is a cute game for you to have fun and brighten up your mood! 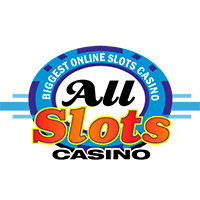 Try it at Slots Online Free right away, and you will fall in love with it!